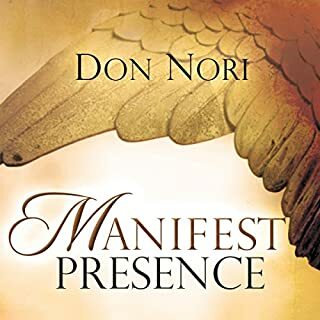 There is only one hiding place, one place of true covering and security - the manifest presence of God. Your religion will not protect you. Your doctrines will not deliver you from evil. Your denomination will not save you. Your degree will not heal you. 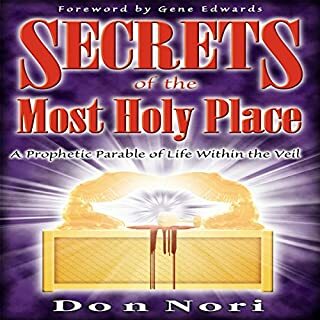 The scriptures and history have proven time and again the manifest presence of the Lord is our only hiding place, our only deliverer, our only healer. 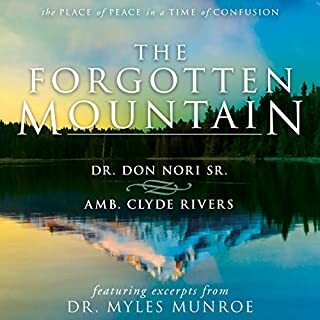 Where is The Forgotten Mountain? 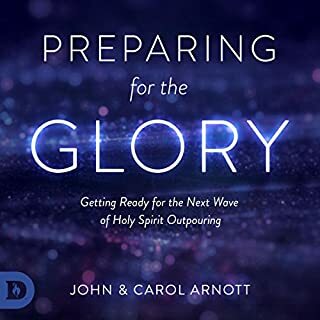 It is the place where God dwells and shines forth his glory. How do you get there? It's not visiting a building, implementing a program, or following religious systems. It's not about going to a temple made by human hands; it's about your human heart awakening to its identity as God's dwelling place on Earth. This is The Forgotten Mountain! You may think you are the only one, but nearly everyone wonders about God's love for them. This story is a tale that could be your own. It is a passionate and personal fictional allegory about one person's search for Divine acceptance and love. Romancing the Divine is everyone's struggle with weakness and inadequacies while longing to know they were born with a purpose. The Traveler grapples with attempting to understand Divine destiny while trying to gain the favor of the One who created him. He is looking for true love. 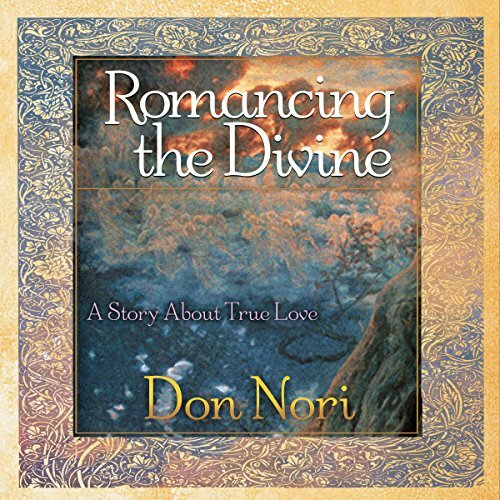 Don Nori, pastor, publisher, and author of eight books, weaves an exceptional story that will show you the power of God's love and extent that He will go to in order for you to accept His love and His dream for you. 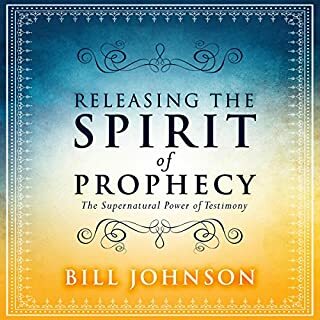 This allegory will help you to see yourself as God sees you; to understand the limitless nature of His grace; to trust Him in your most private doubts; and to believe that what He says about you is true. The world has yet to see what can happen through a person who knows he is truly forgiven. 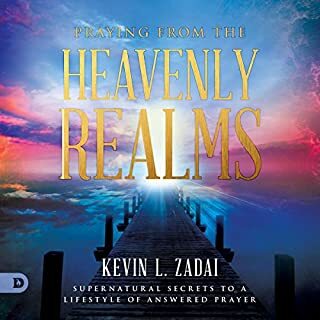 This book is a heart changer and a hunger creator for those in search of a sincere heart-to-heart relationship with The Lord. Be prepared to shake off old traditions that don’t sustain life.